I loved my time at IHS too & am still a fierce defender of her. Thanks for becoming someone that Ider High School can be proud of!!! Thanks, Lynn. Great to hear from you! GREG GOOD TO HEAR FROM YOU LIKE THIS POST VERY MUCH. I MUST AGREE IT IS GOOD TO MEET OR JUST HEAR FROM OTHERS FROM SCHOOL THERE IS SEVERAL THAT I HAVEN’T HEARD FROM OR SEEN SINCE GRADUATION. I OFTEN WONDER WHAT THEY ARE DOING OR IF THEY ARE EVEN STILL ALIVE. THAT MAY BE MORBID BUT IN THE FIELD I FINALLY SETTLED IN I SEE LIFE AND DEATH ON A REGULAR BASIS. THINKS FOR YOUR WORDS IN THIS BLOG. Great to hear from you, Leslie. Where did you finally “settle in”? Glad you are well. Stay in touch. Greg, I’m not of the class of 88, but the ones of us who graduated in 92 echo the same thing you have said. Ider High School was special, and that kind of special is getting rarer these days. I am thankful for the time I had there and the wonderful upper classmen like you who kept an eye out for all of us 8th graders. Your example and leadership helped us. Thanks. Thanks for the good word, Steve. Great to hear from you! Thanks, Greg! Ider High School has held a special place in my heart and life for most of my life. 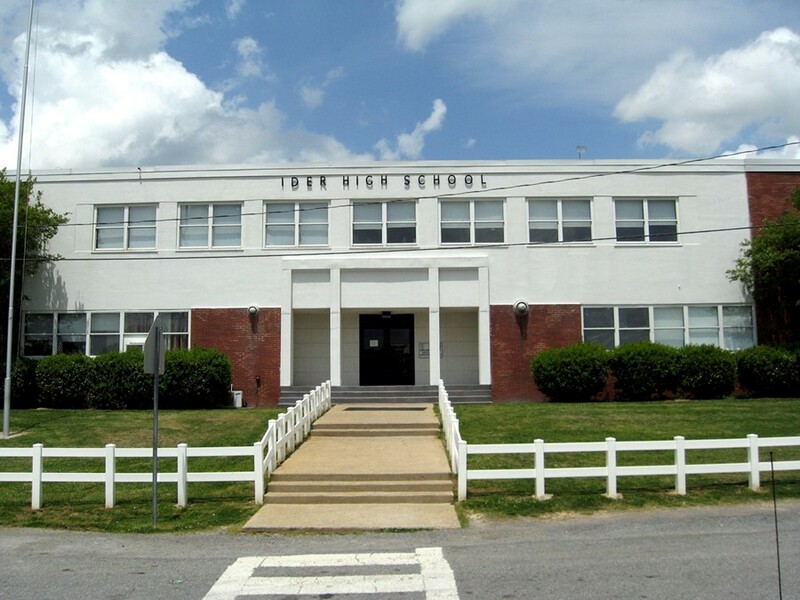 I came to Ider as a sixth-grader in January 1942 and was a 1948 graduate of Ider High School. I was blessed to study under some wonderful teachers who taught me both school and life lessons and greatly influenced me in deciding to become a teacher. I have many special memories of my years as a student and also of my twenty-seven years as a teacher and counselor at Ider High School. I love to hear about and from students like you who realize the blessings of attending our Alma Mater. Thanks for the good word, Mrs. Greene! Wonderful to hear from you! Thank you for the influence you had on so many who grew up in Ider. Blessings to you and stay in touch.